Pioneers in the industry, we offer Modern U Shaped Modular Kitchen, Wooden U Shaped Modular Kitchen and U Shaped Modular Kitchen from India. Payment Terms & Method : Advance 50% payment. 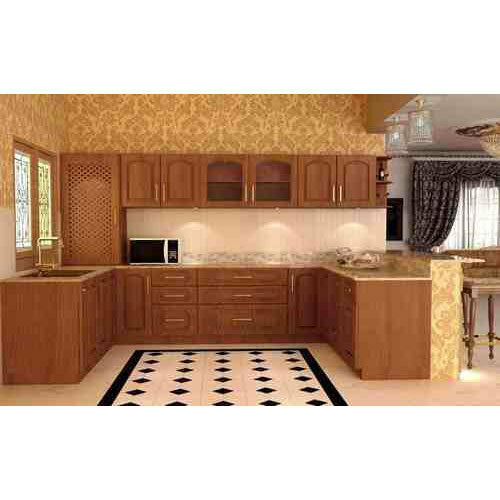 We have highly acknowledged organisation engaged in presenting a remarkable range of Modern U Shaped Modular Kitchen. Price Range: Rs.85000 to 200000 Per Unit. 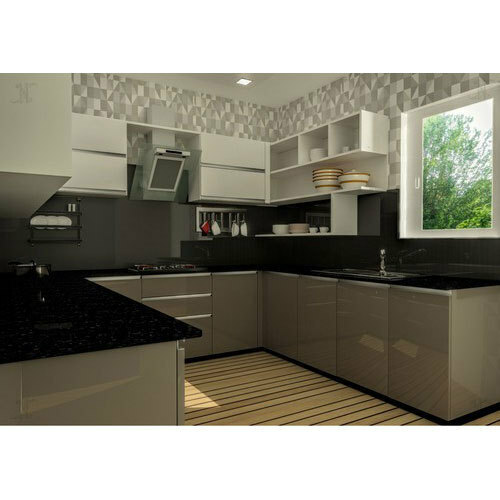 Enriched by our vast industrial experience in this business, we are involved in offering an enormous quality range of Wooden U Shaped Modular Kitchen. 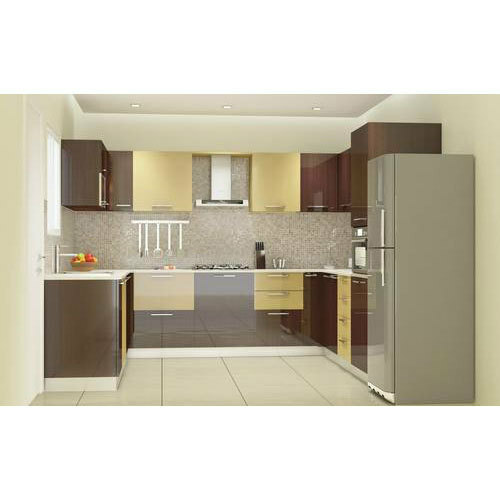 In order to keep pace with the never-ending demands of customers, we are involved in offering a wide range of U Shaped Modular Kitchen.